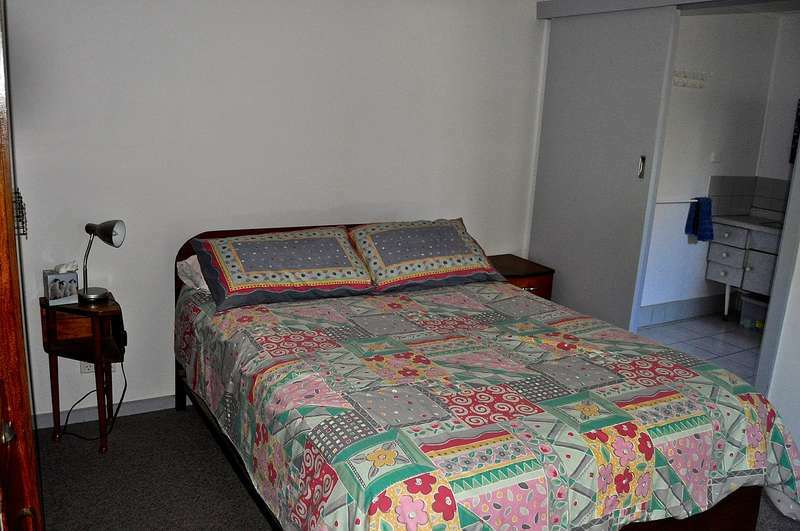 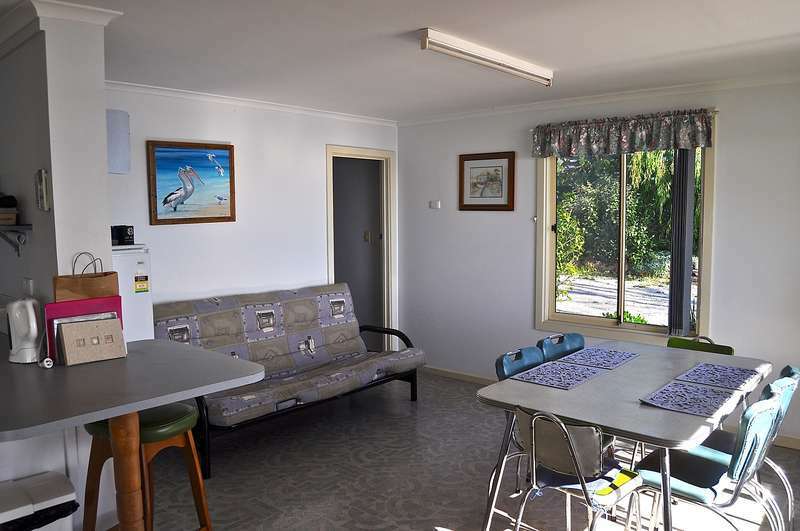 Pearly Shells is an original Coffin Bay shack in the perfect location. 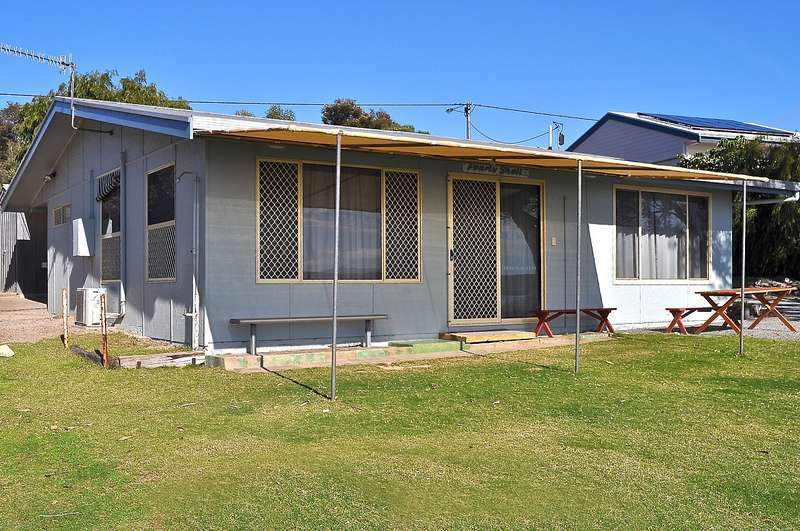 Located right on the Oyster Walk, less than a stone's throw from the water. 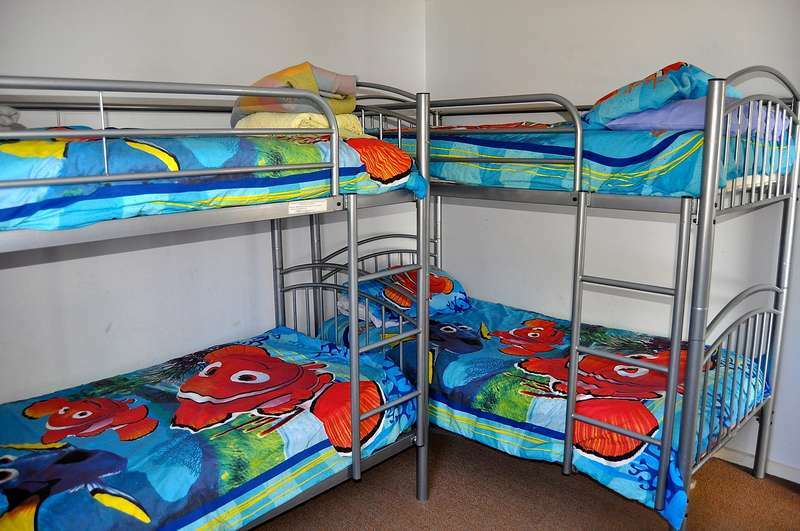 This comfortable three bedroom cottage has all the comforts of home and is sensibly priced for a great family holiday. 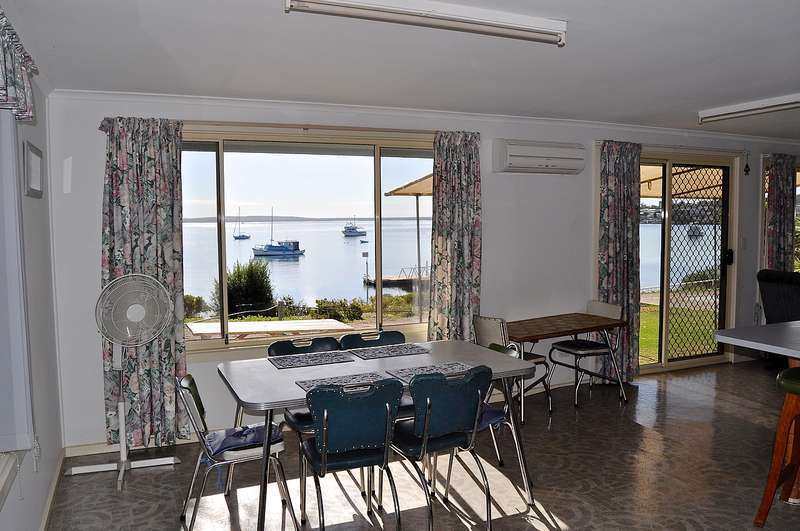 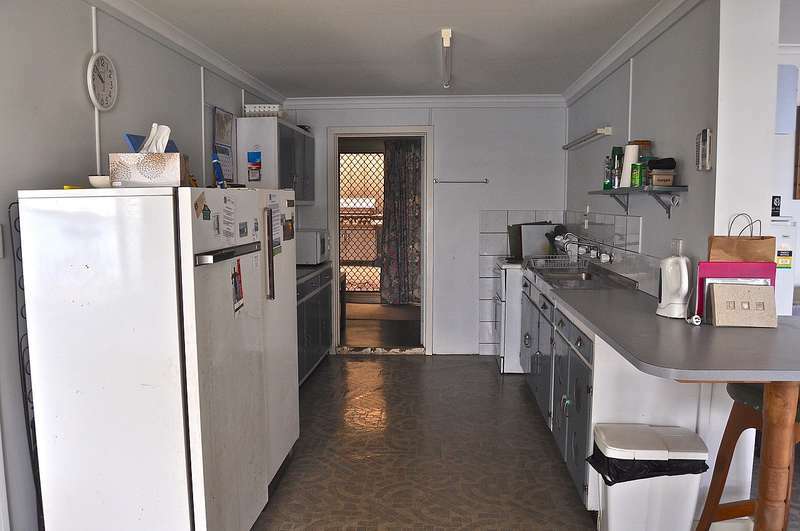 Centrally located and only a short walk to the shops, restaurants, pharmacy, Yacht Club and main Jetty. 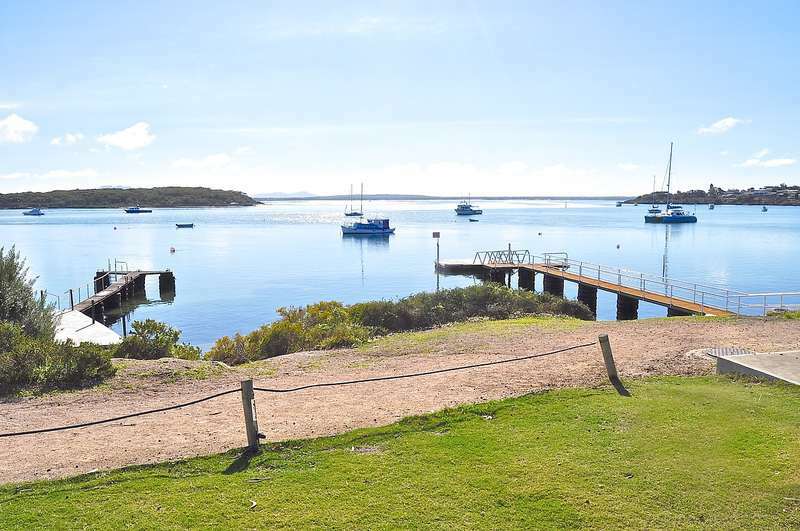 It is a great place to bring the kids to enjoy all Coffin Bay has to offer.